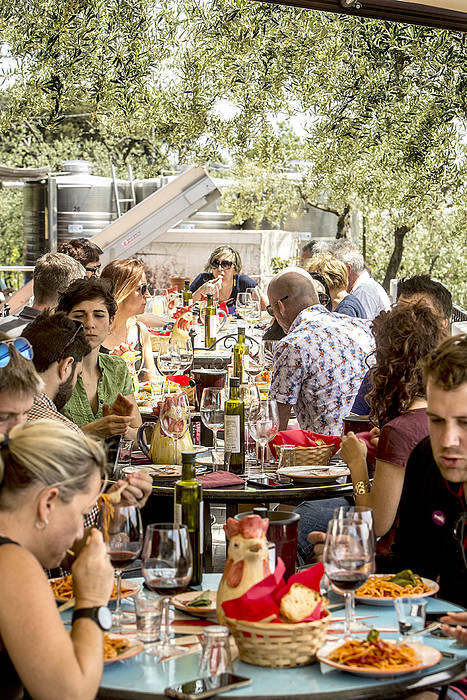 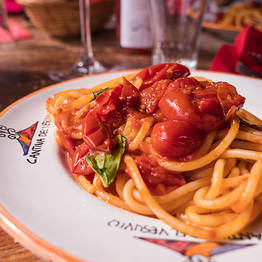 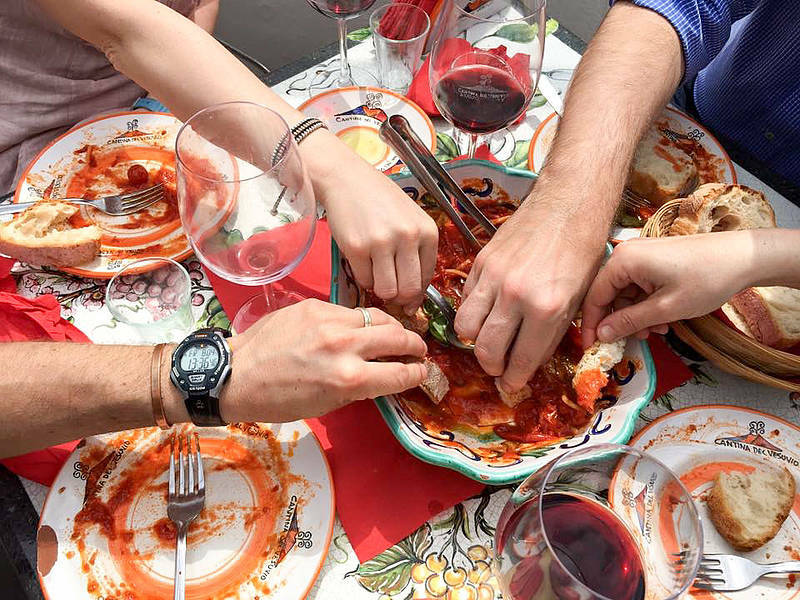 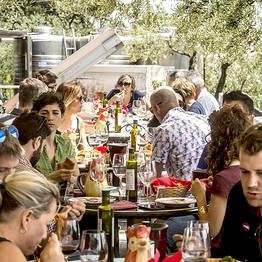 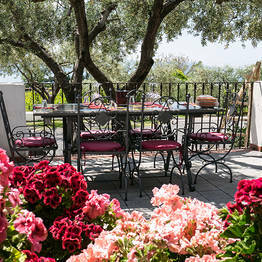 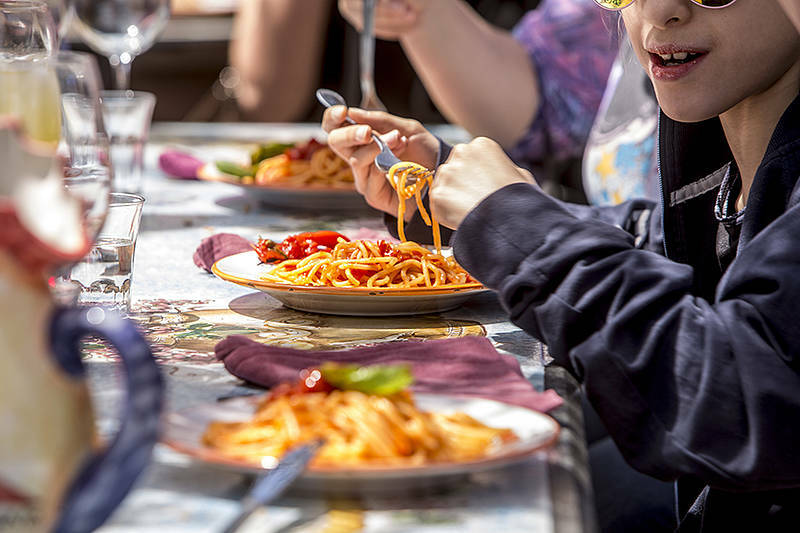 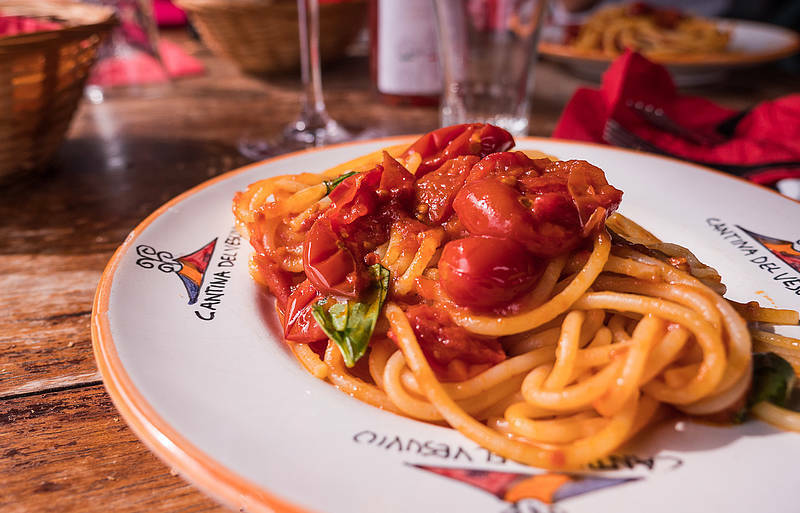 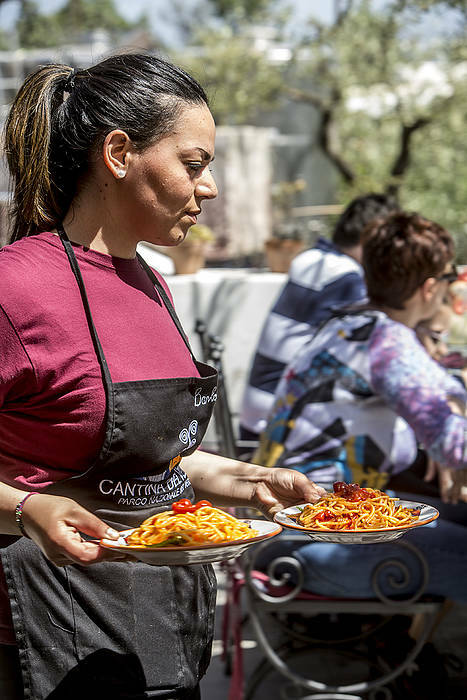 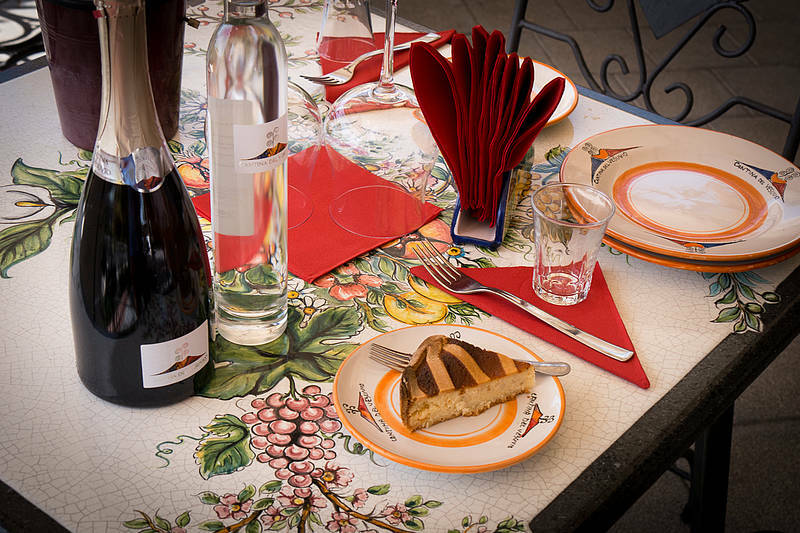 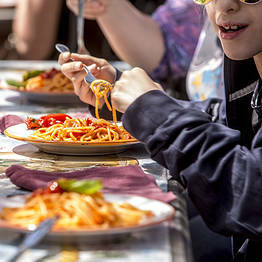 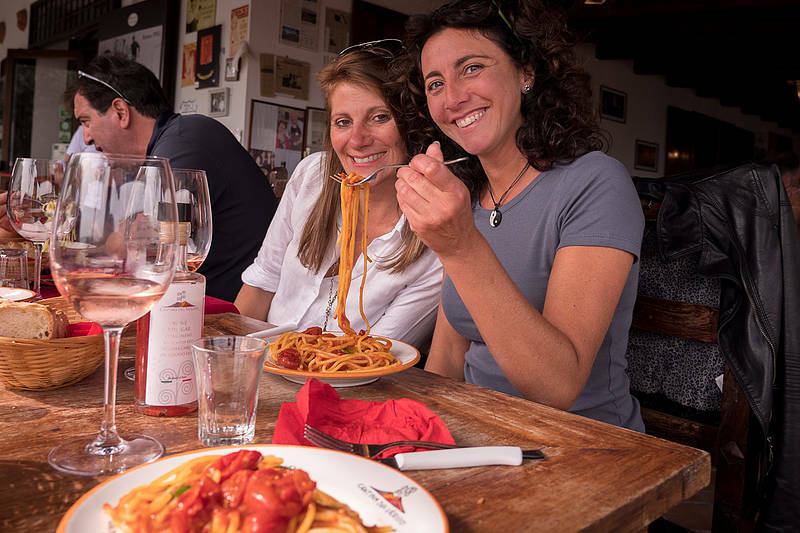 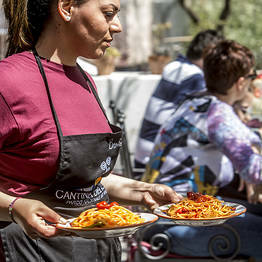 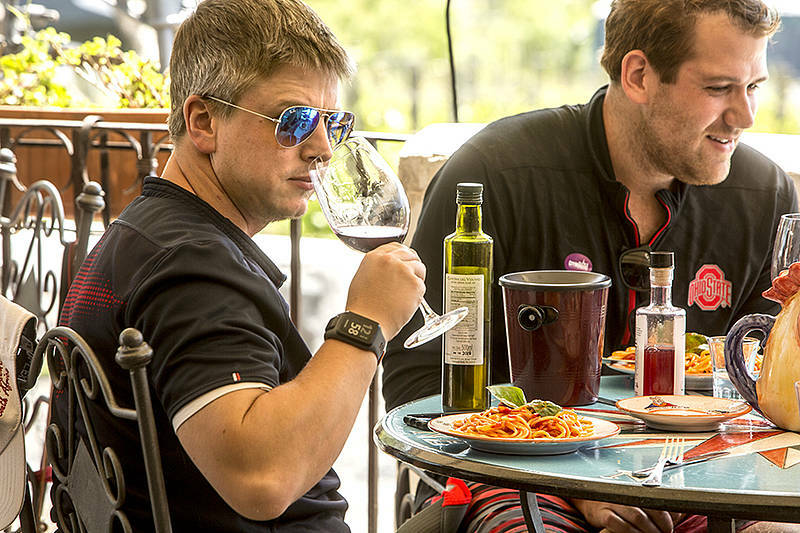 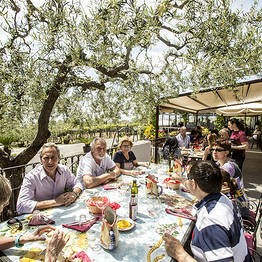 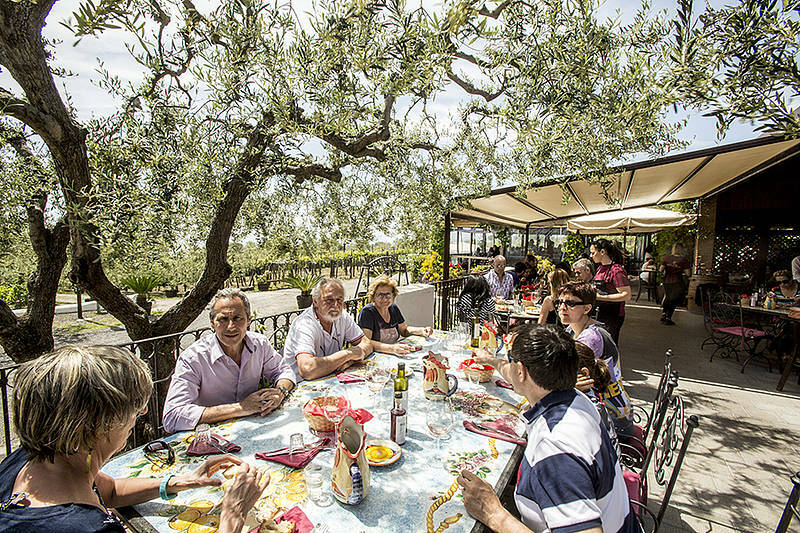 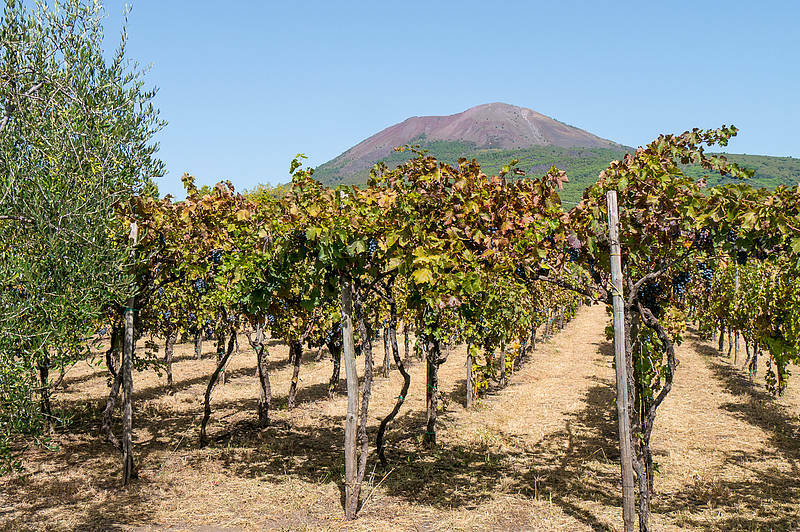 Lunch with a view featuring specialties from the slopes of Mount Vesuvius paired with organic Lacryma Christi DOP del Vesuvio wines, as well as a guided walk through the vineyards. 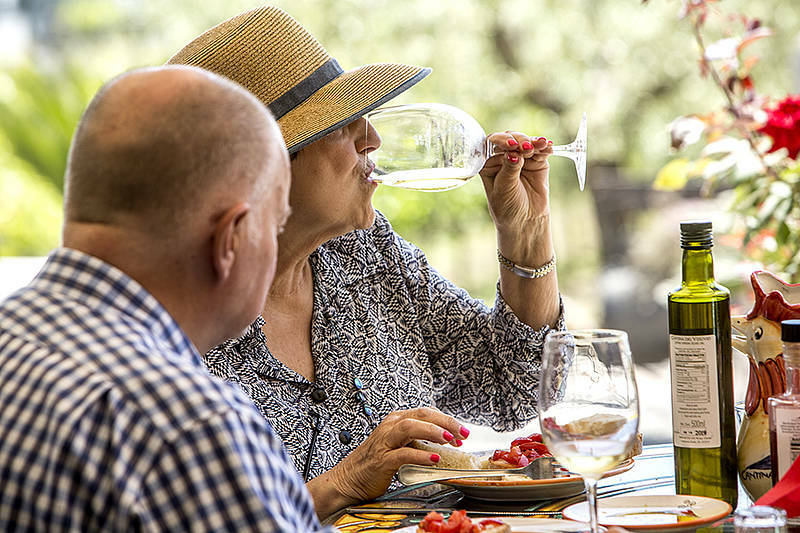 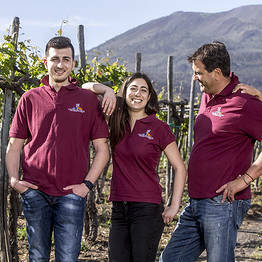 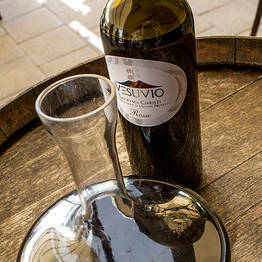 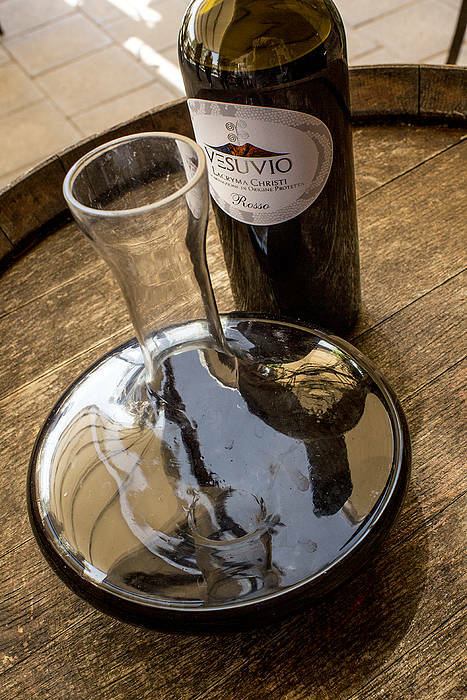 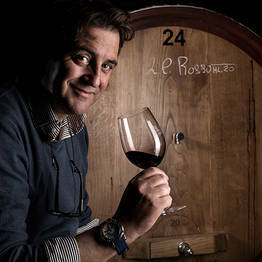 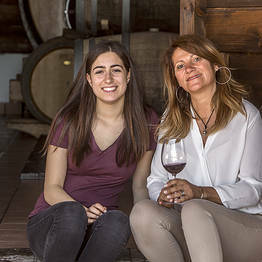 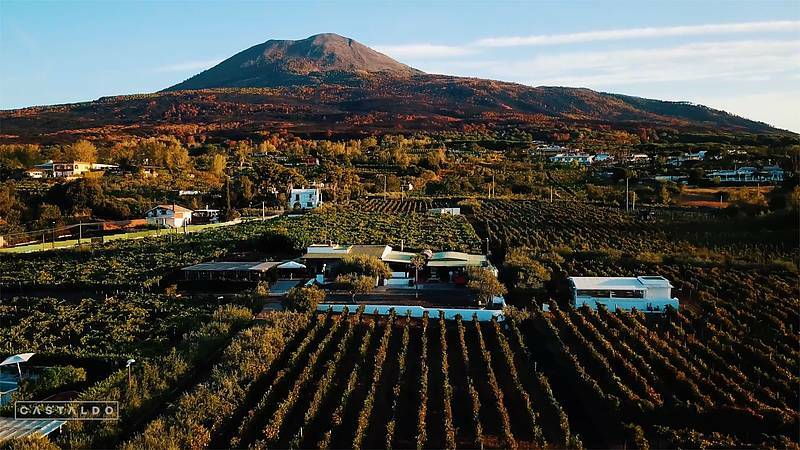 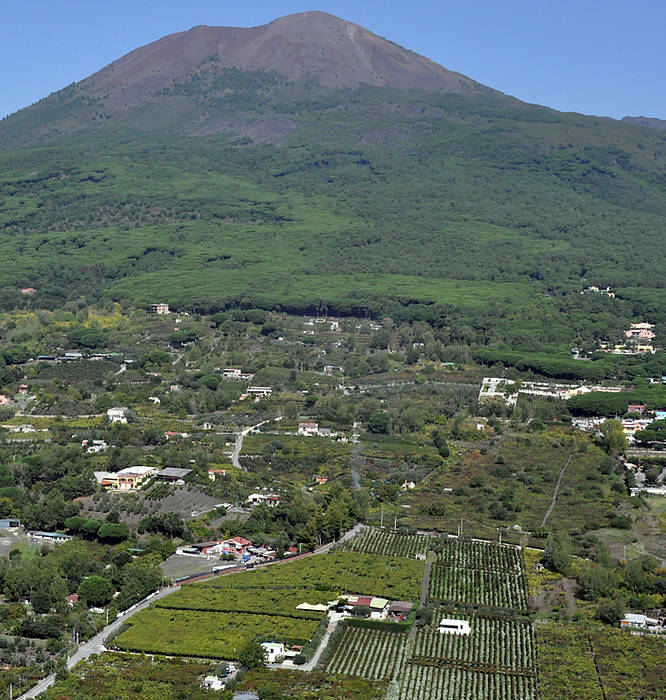 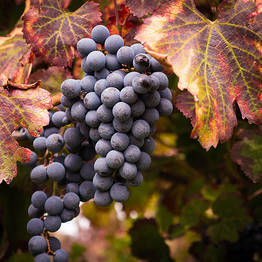 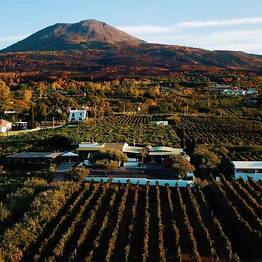 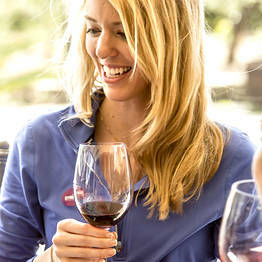 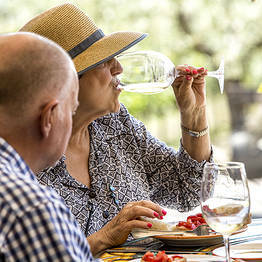 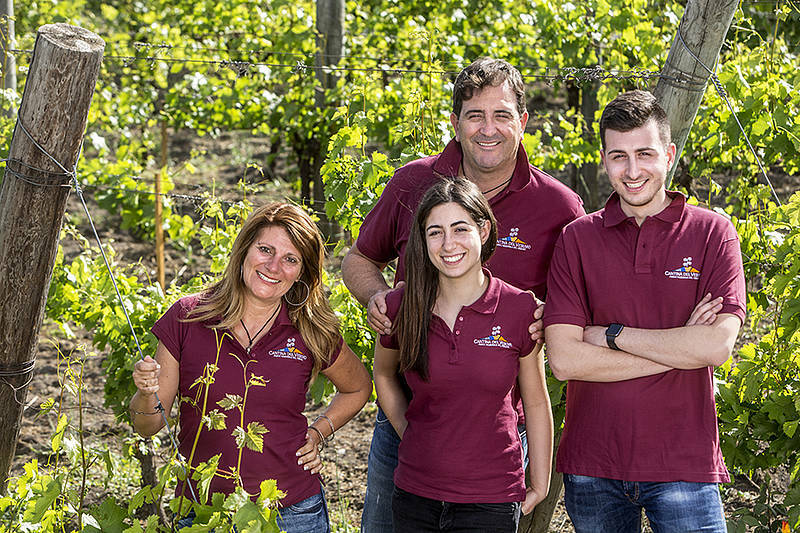 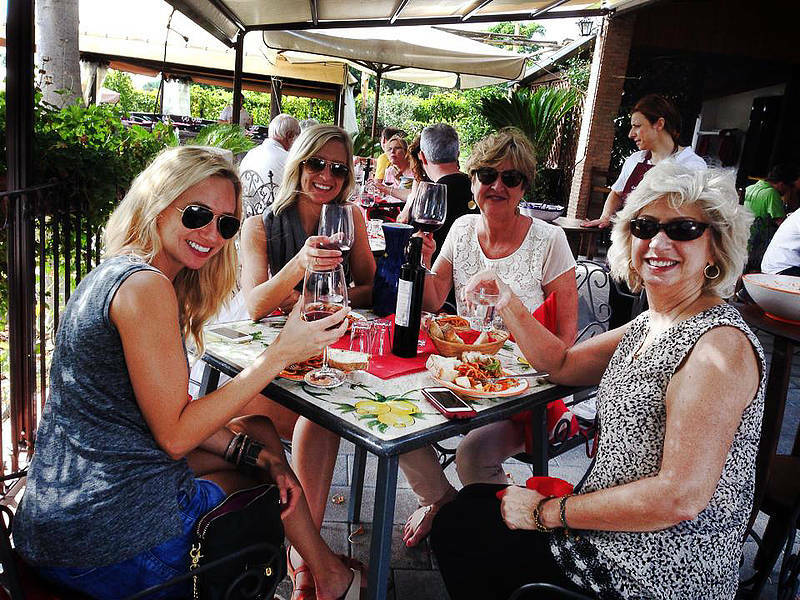 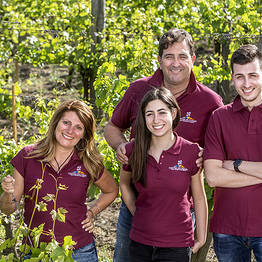 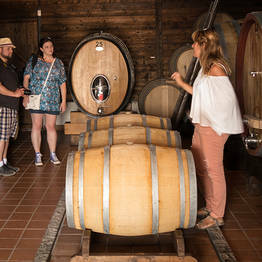 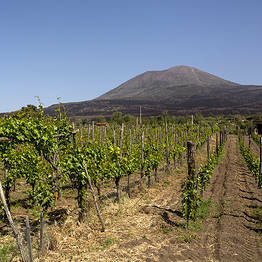 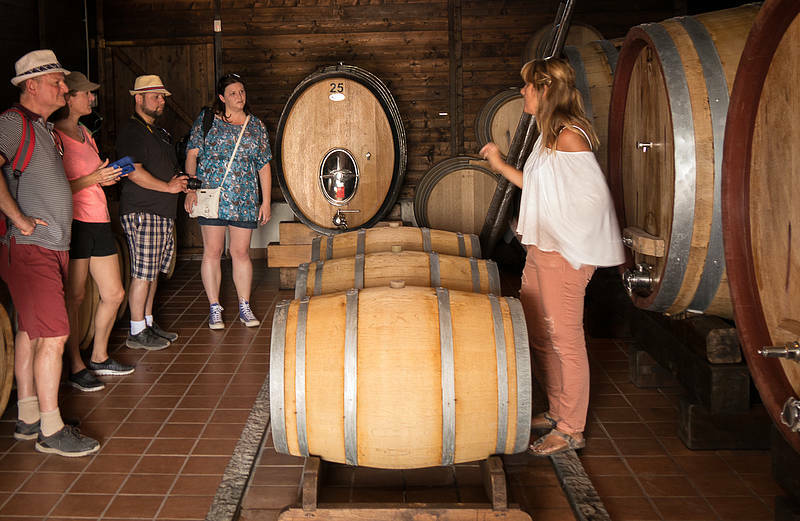 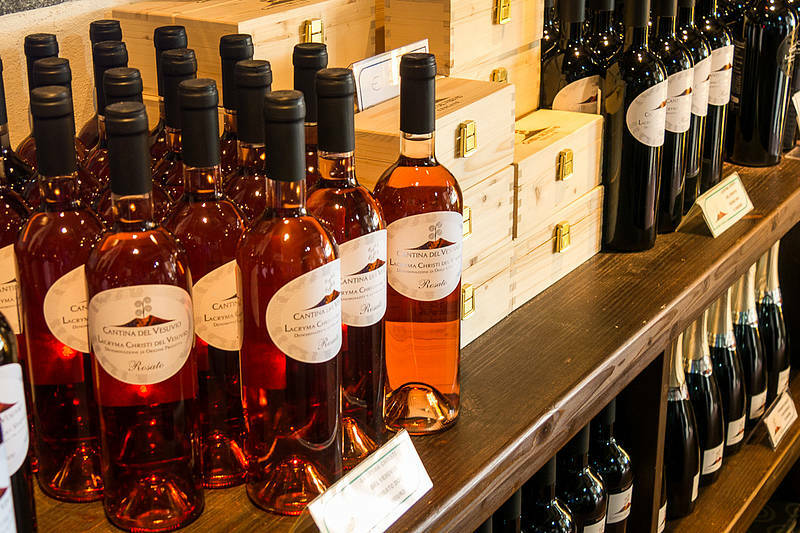 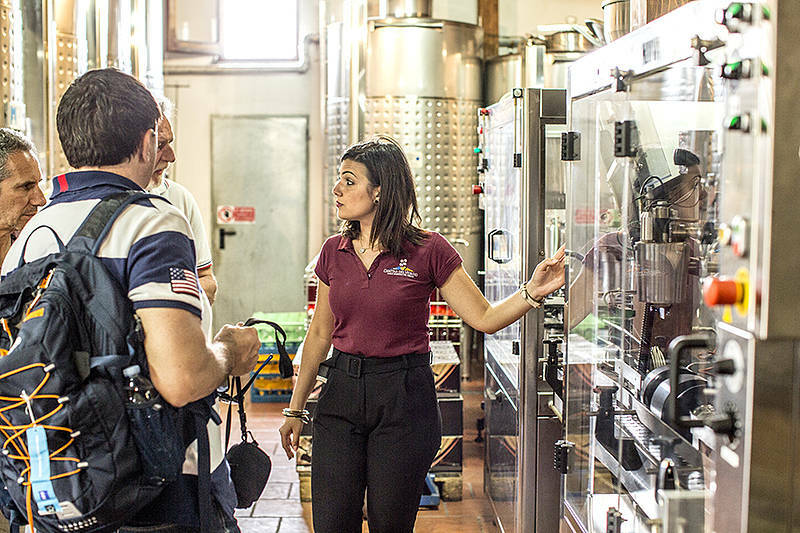 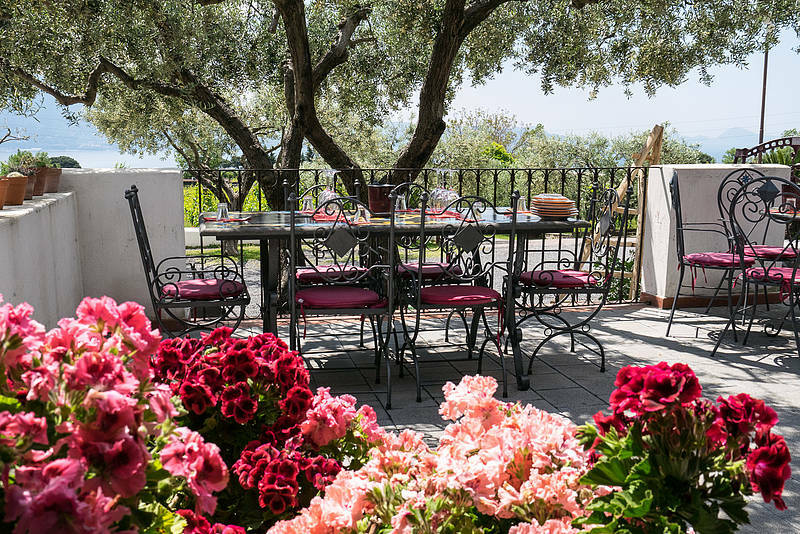 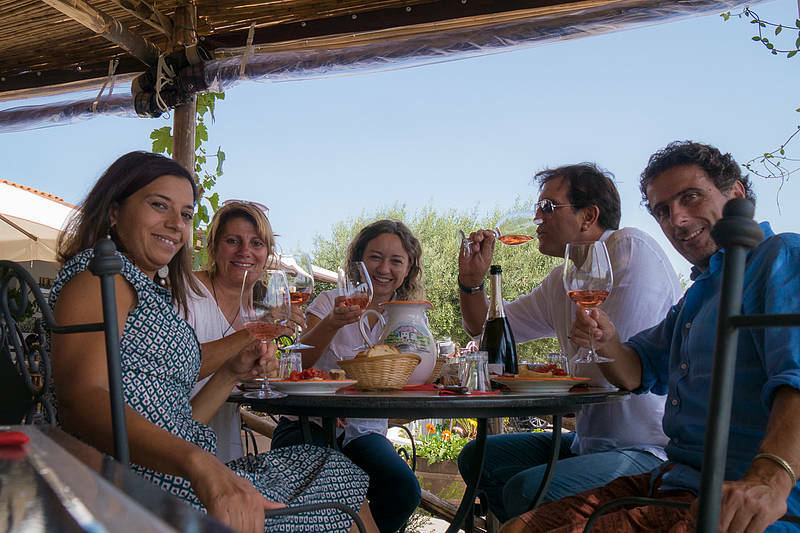 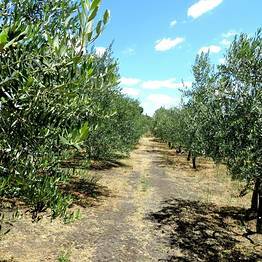 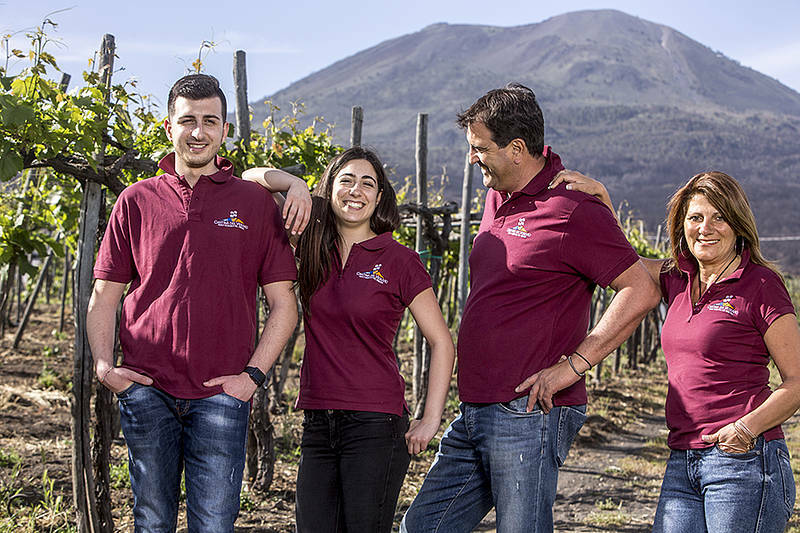 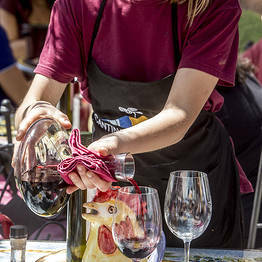 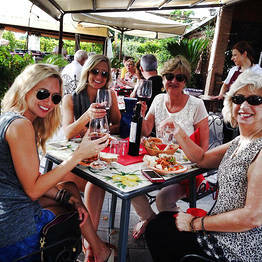 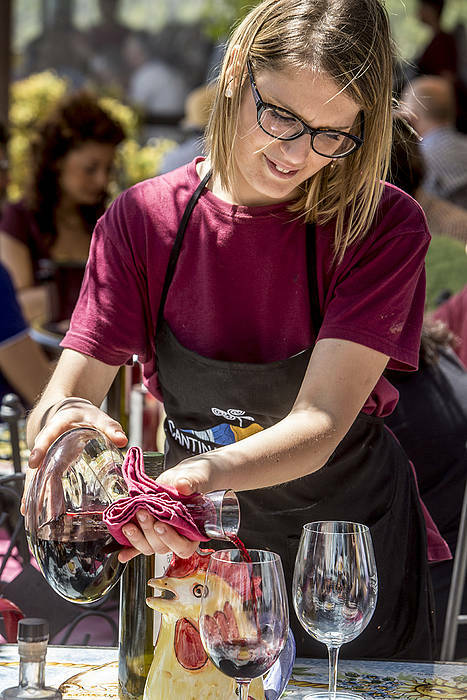 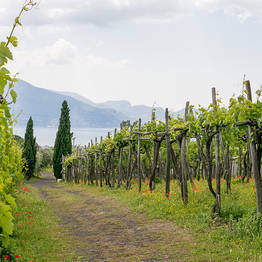 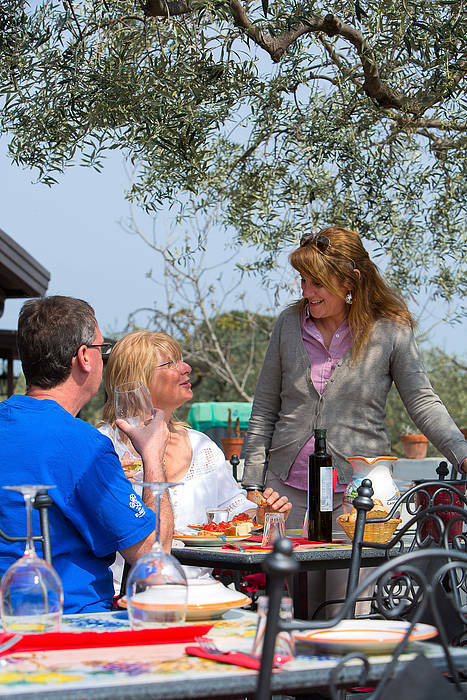 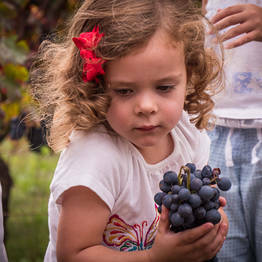 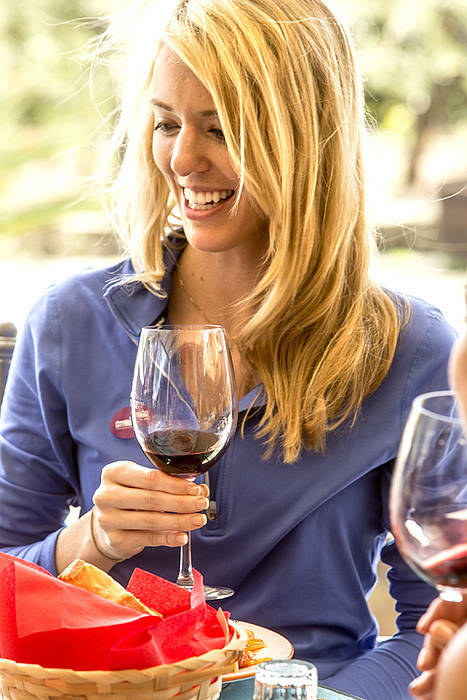 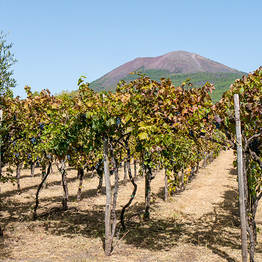 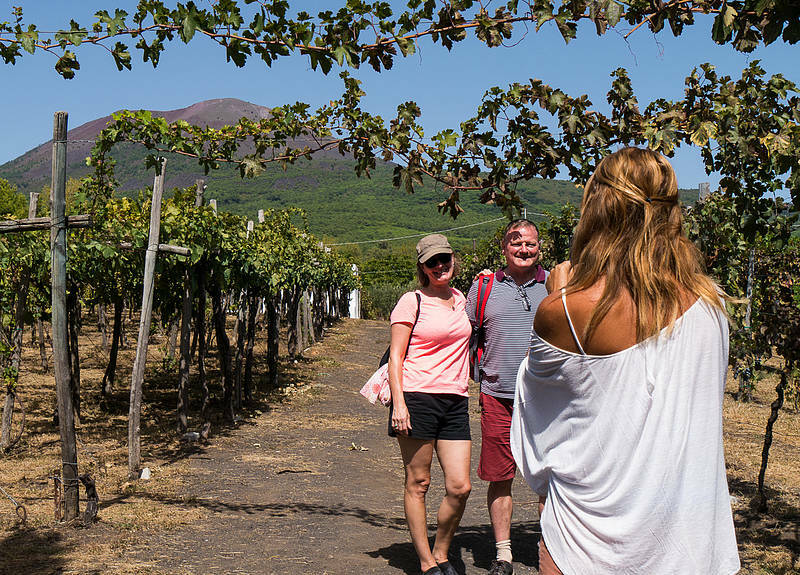 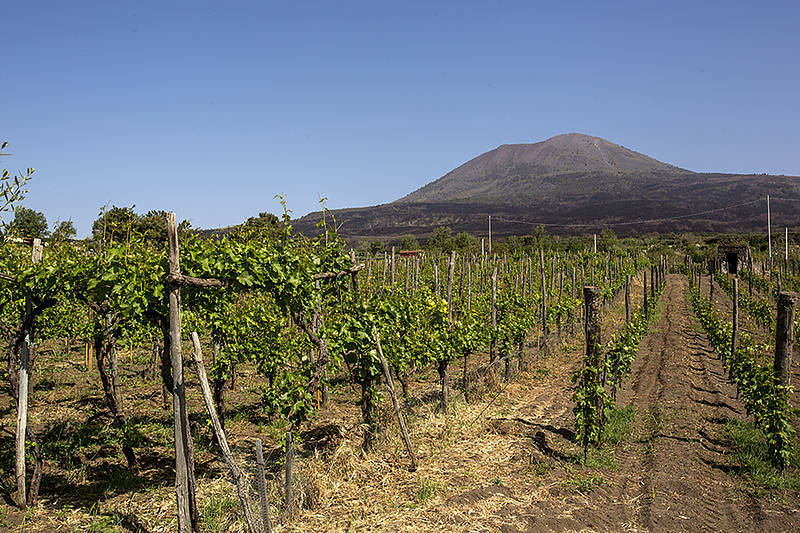 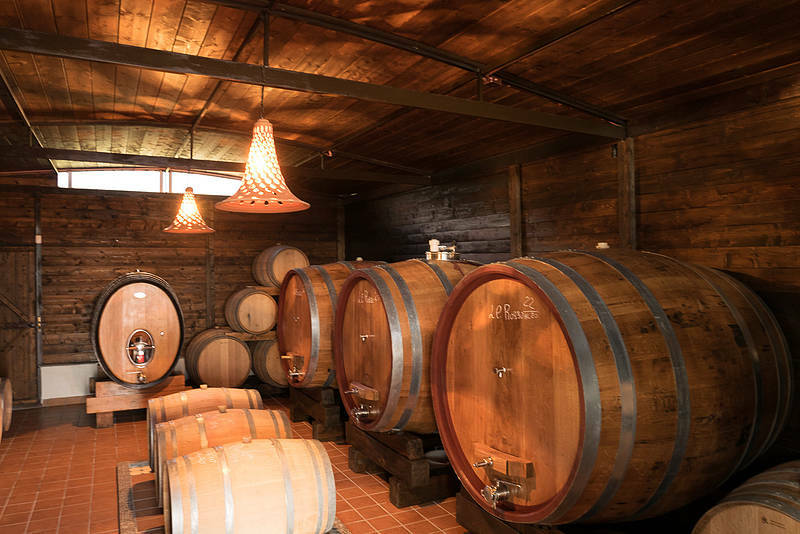 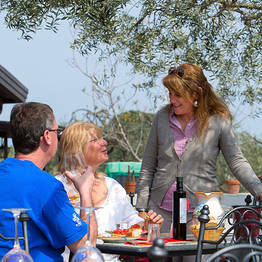 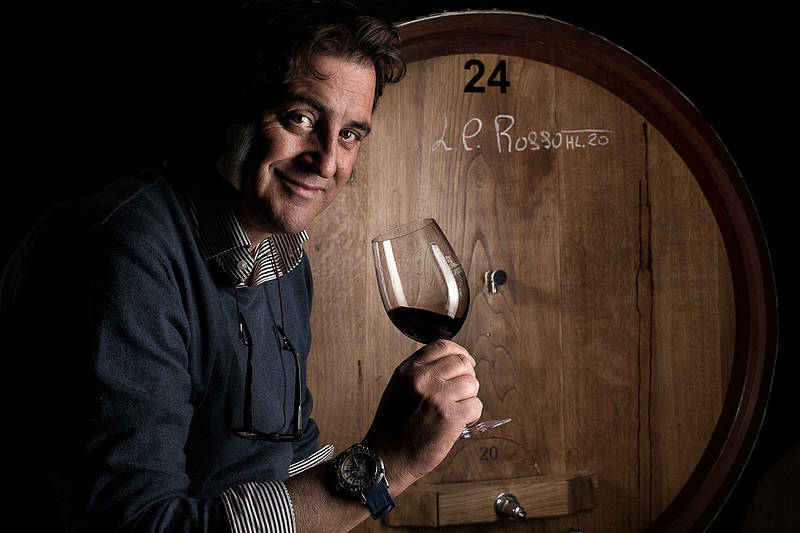 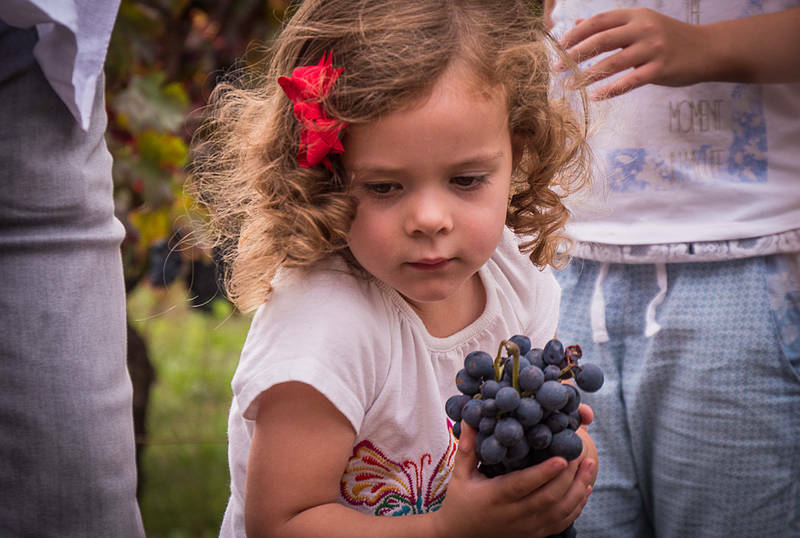 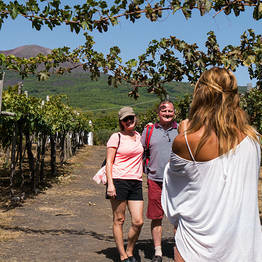 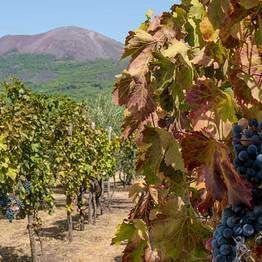 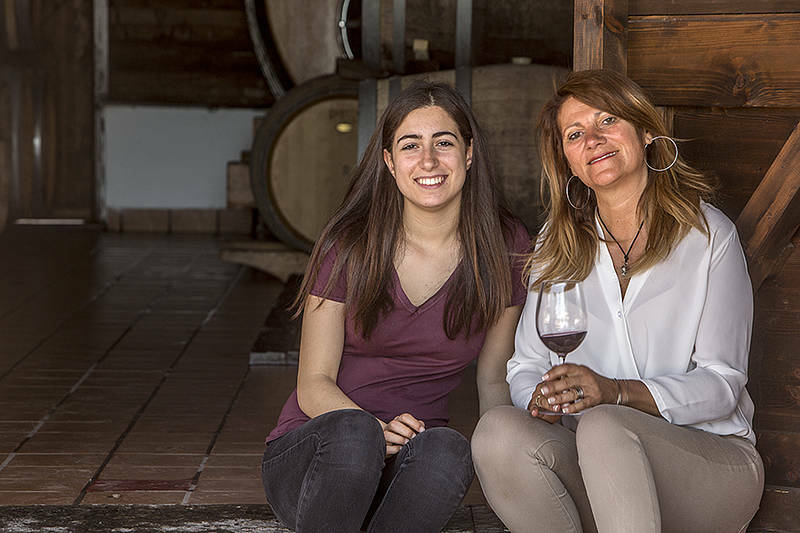 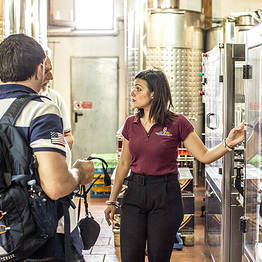 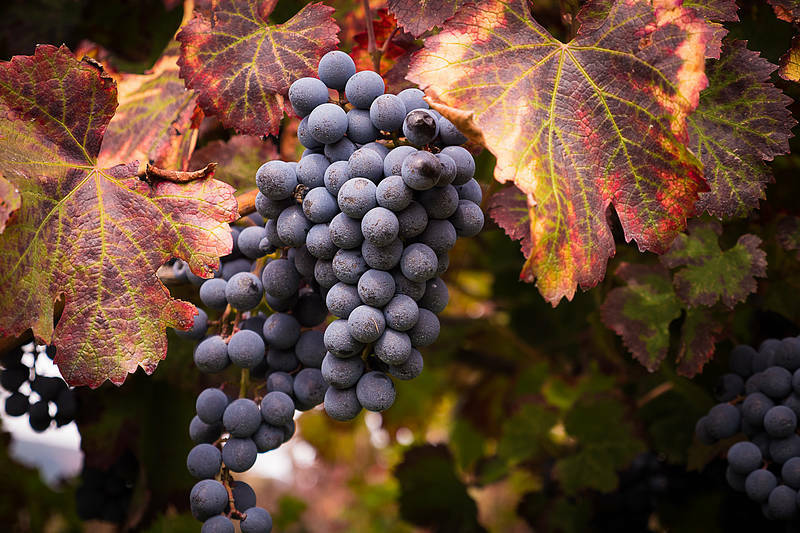 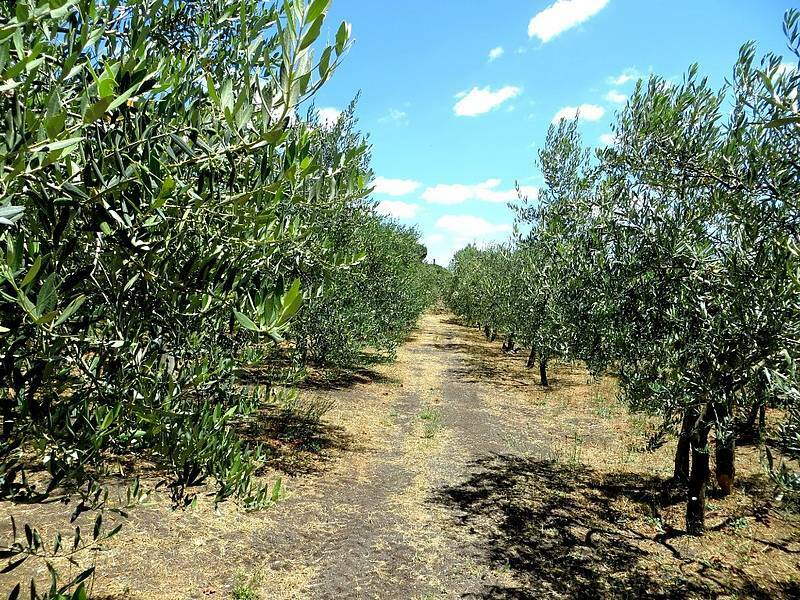 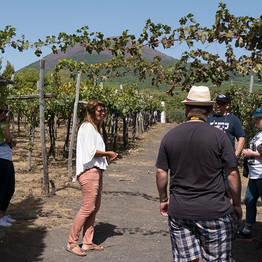 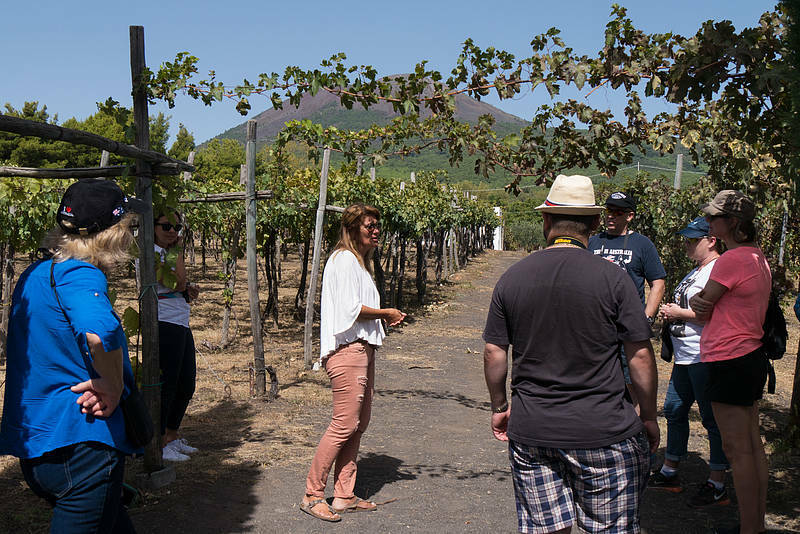 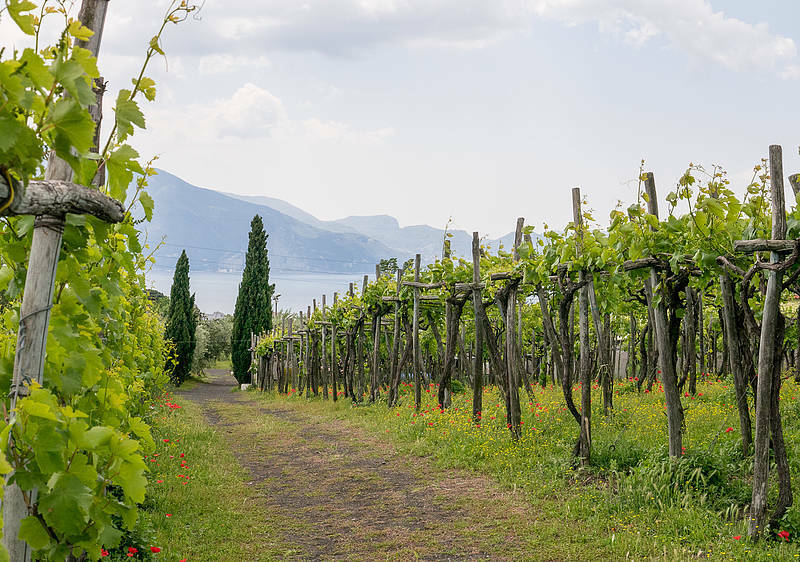 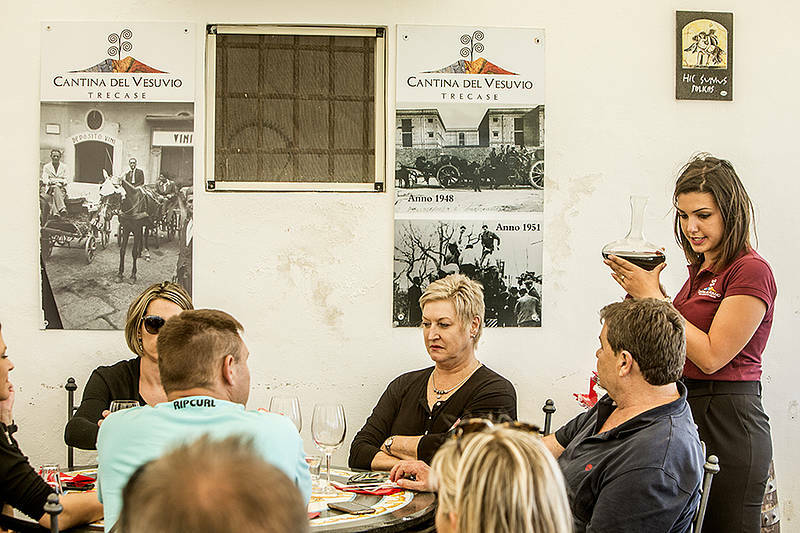 Begin with a guided vineyard walk on the slopes of Mount Vesuvius, followed by a tour of the winery with an explanation of the Lacryma Christi production. 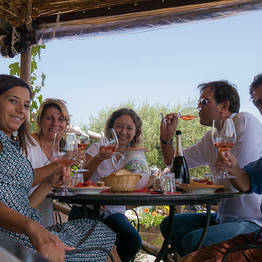 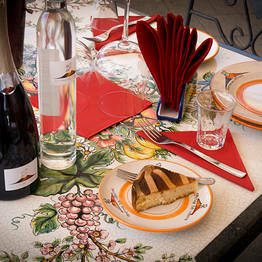 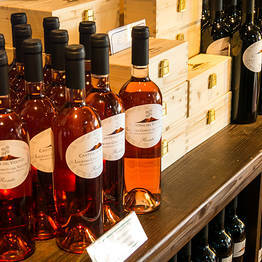 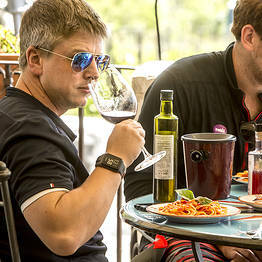 Lunch (with vegetarian and vegan options) is paired with a tasting of 5 Lacryma Christi DOP wines. 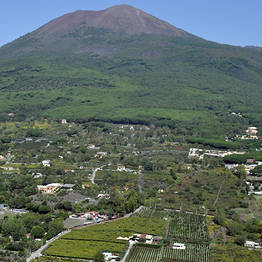 Free shuttle from the Circumvesuviana Torre Annunziata Oplonti station. 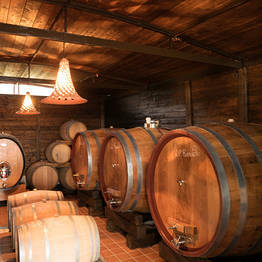 Free parking at the winery.